What’s a Park Model Home? 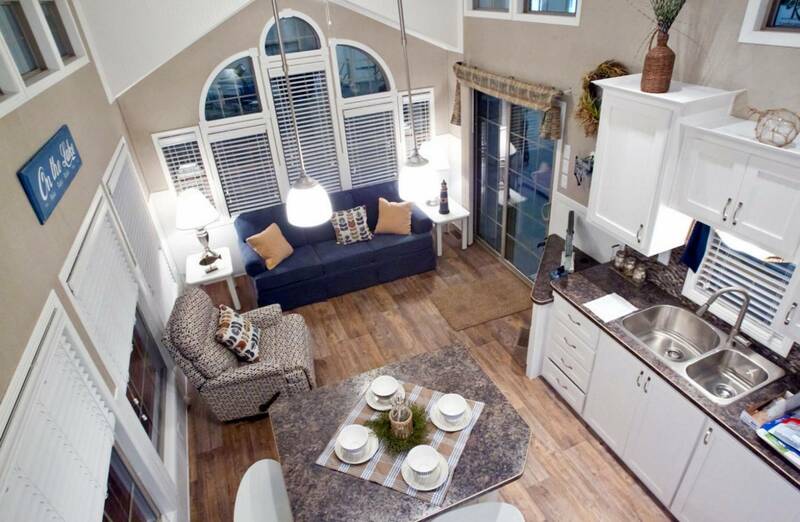 A Park Model Home is a high-end travel trailer that can be placed on a lot or in an RV Resort or Campground. 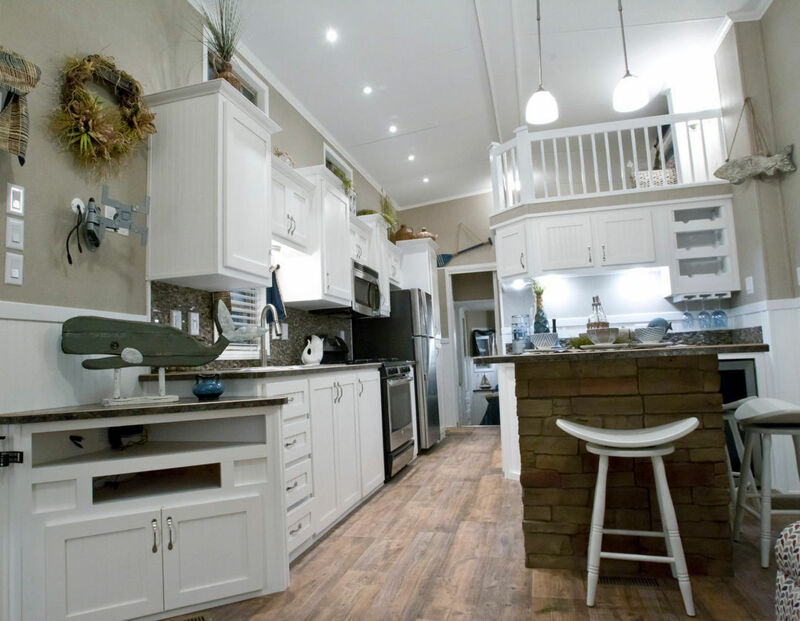 Camp in a cottage in a Park Model Home. 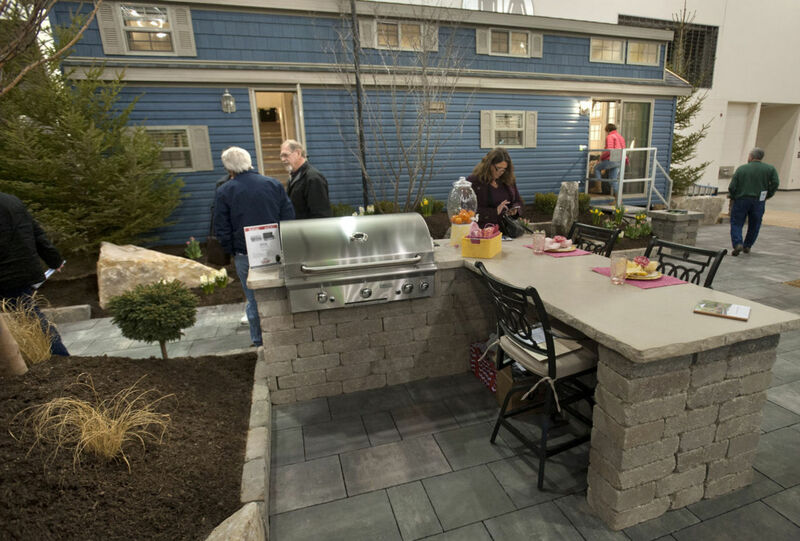 Park Models are welcome at RV Parks and upscale RV Resorts across the country and it certainly isn’t ordinary camping. 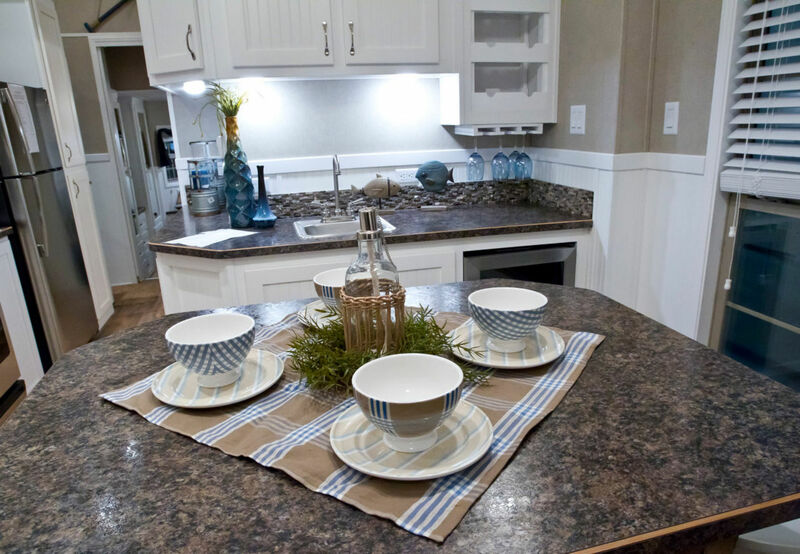 Beautiful kitchens and a bathroom just like home is what you will find in a Park Model Home. Many have loft spaces for the kids or grand-kids. Add a 3 season porch or deck. Choose your window treatments, furniture, etc. 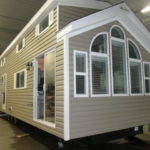 and you have your own home away from home for a very reasonable price. 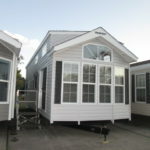 Vacationland Sales will help you customize your Park Model to be the vacation home of your dreams.